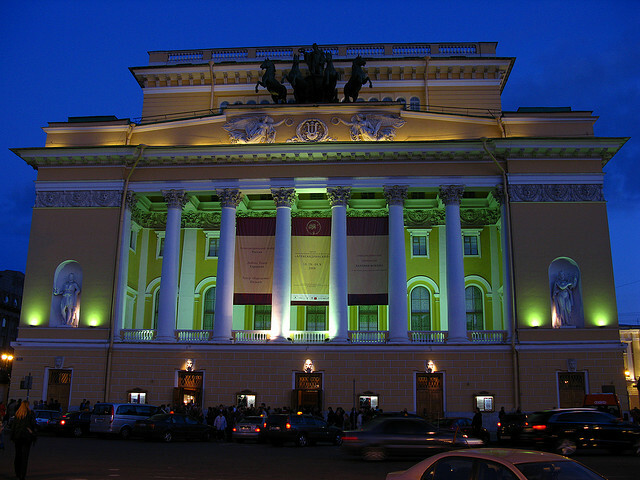 If you’re interested in experiencing St. Petersburg at night, we can recommend and help you book a few of the most interesting evening attractions the city has to offer. 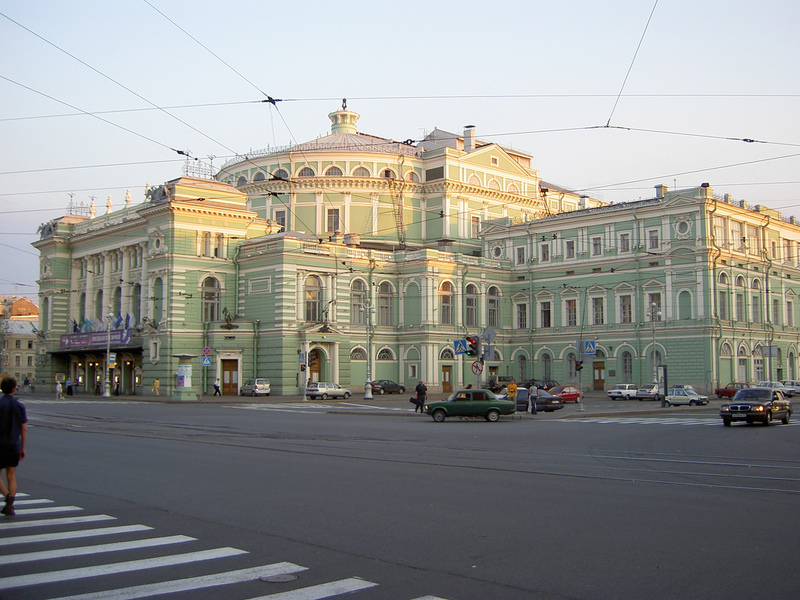 The opera and ballet theaters are among the most popular and are a great way to spend a relaxing day after a long day of touring. 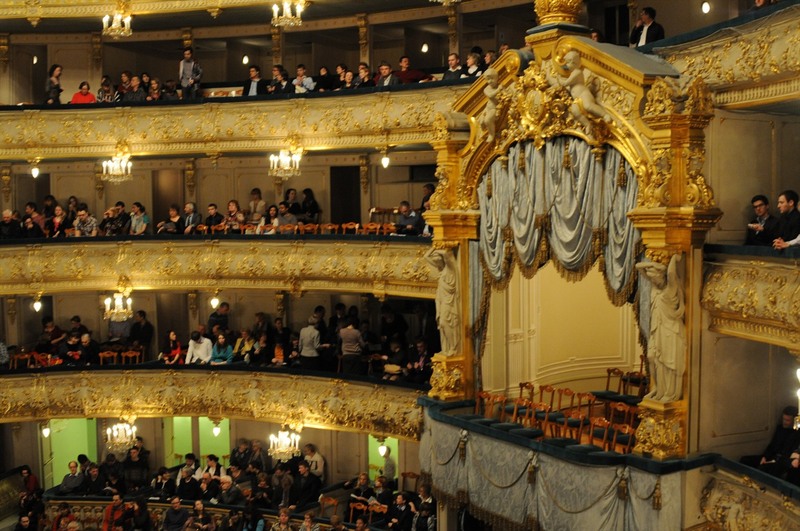 Relax as you watch and listen to one of the most beautiful art forms unfold before your eyes. 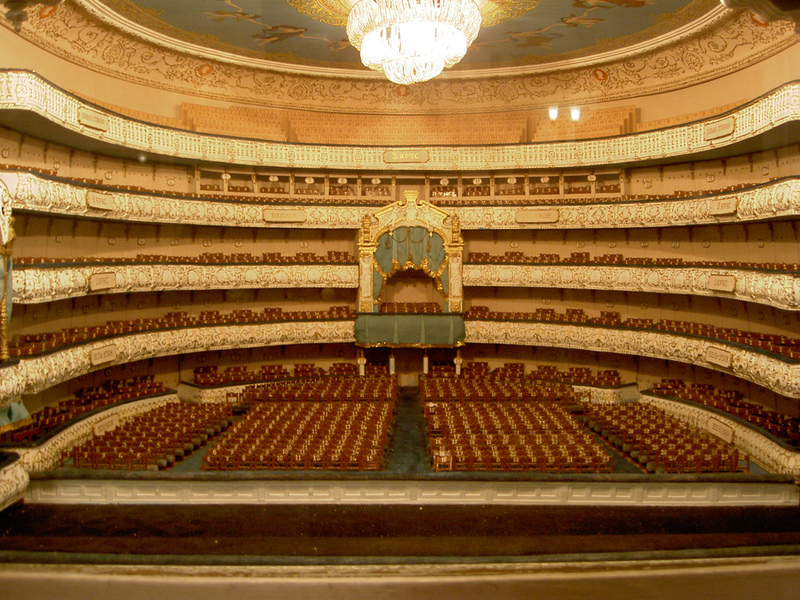 You can book the tickets online yourself, or we can easily book you the best seats in the most spectacular theater. 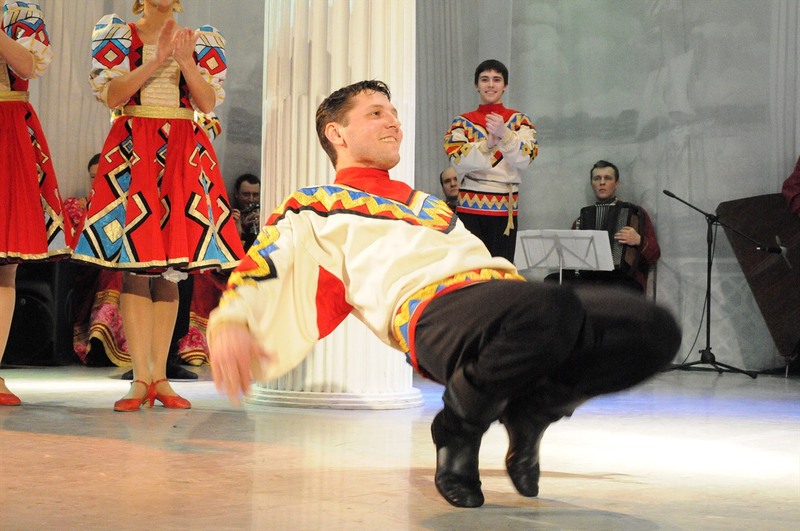 The folk show, “Feel Yourself Russian”, is held inside the beautiful Nikolaevsky Palace. 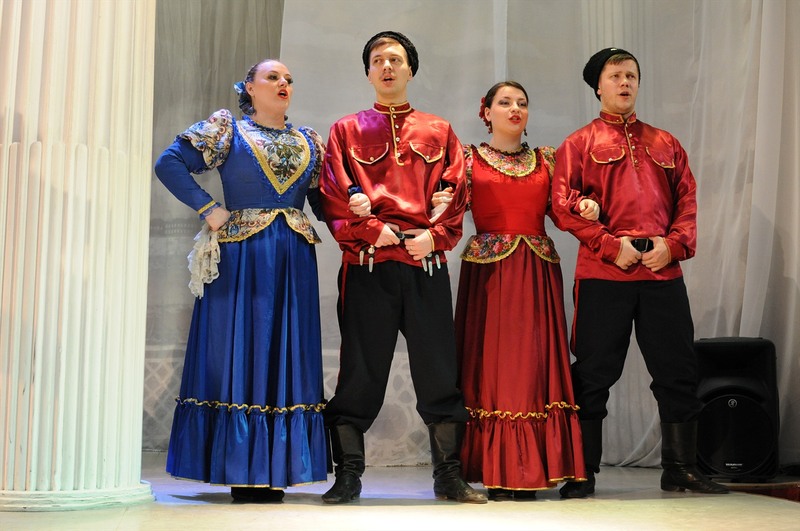 At this show, you will have the opportunity to enjoy Russian folk music and dance. 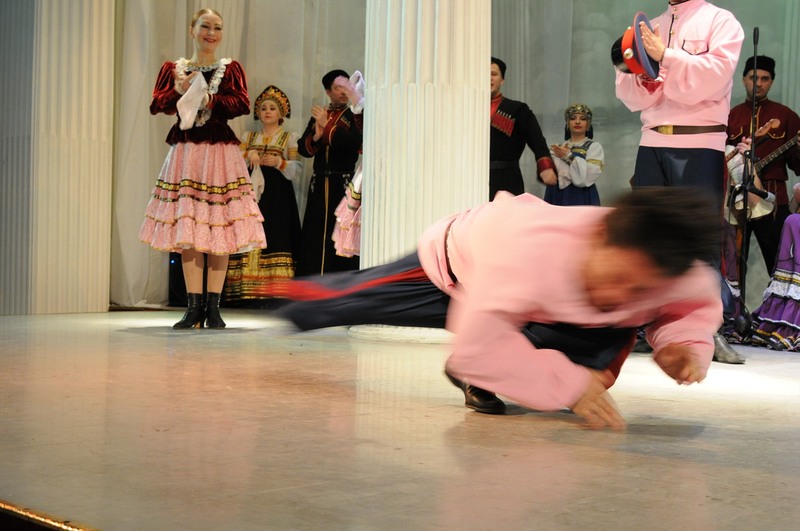 This show lasts for 2 hours and is performed by 3 folk groups. 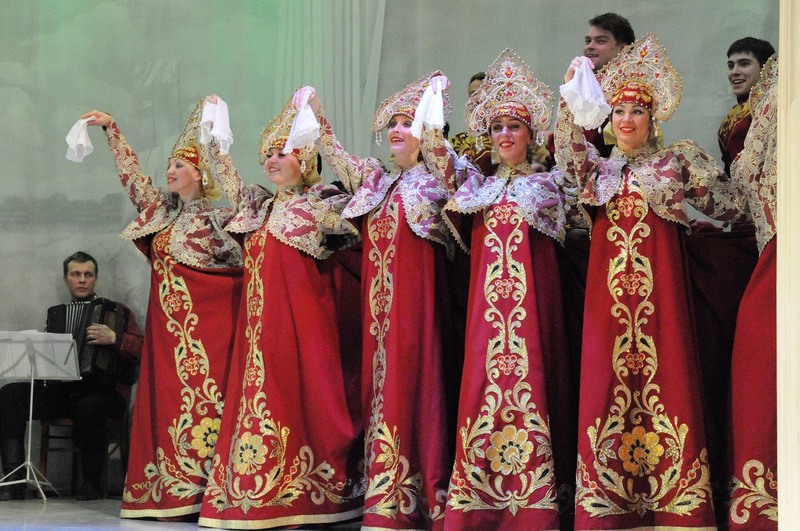 One group performs folk songs and Orthodox Church hymns. 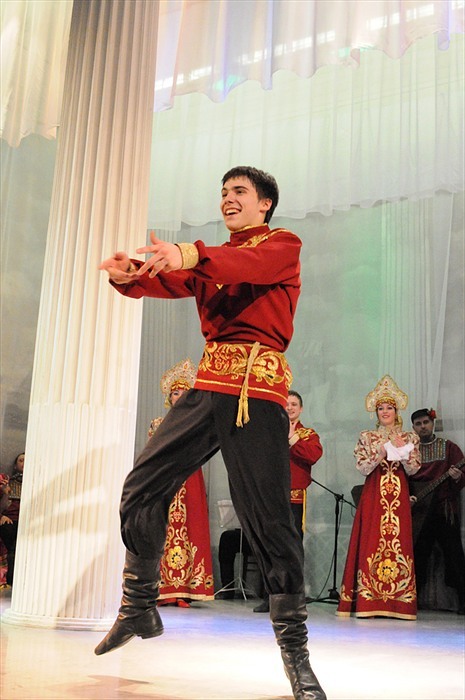 The Cossack song-and-dance group reproduces Cossack songs and dances original to the way of its people. 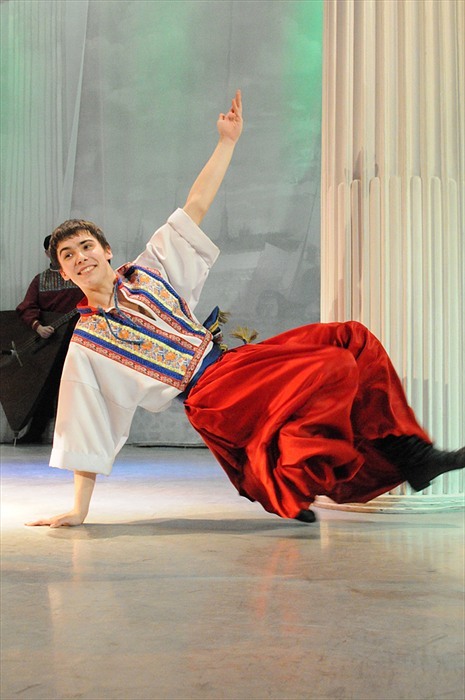 The last group performs a variety of dances in national costumes from Cossacks to people from Siberia and other parts of Russia. Take a private boat tour around the peaceful rivers and canals in the evening or at night and watch the bridges rise during our white nights. Per request, a Russian folk show with singing and music or a Russian Vodka tasting can be arranged on board during the boating tour.